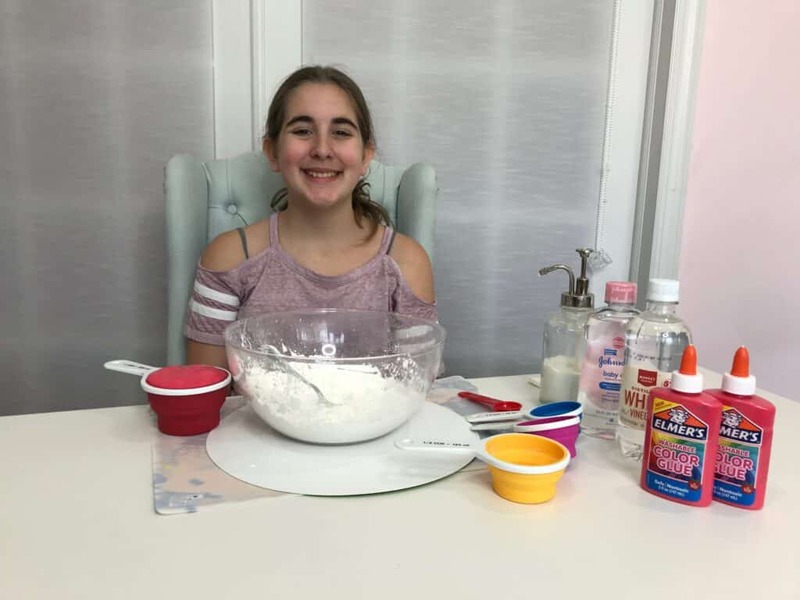 I have a teen that loves to get her hands dirty with DIY projects. 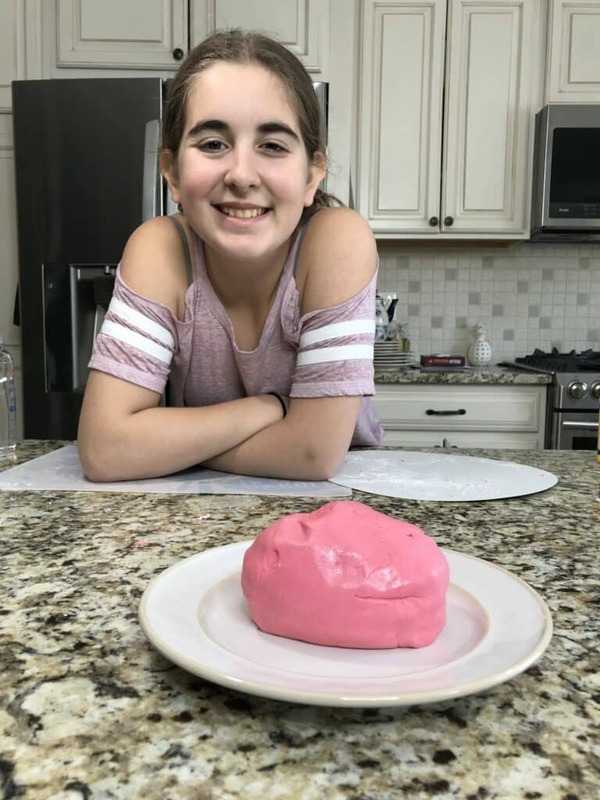 She loves to experiment in the kitchen and asked over the weekend if she could make homemade clay. How could I resist? We actually had everything we needed already in the house. BLISS! No shopping required. It was a fun little project and super easy to do! A little messy… as you will see in the below video, but a whole lot of fun. I mean – look at Natalie’s face. 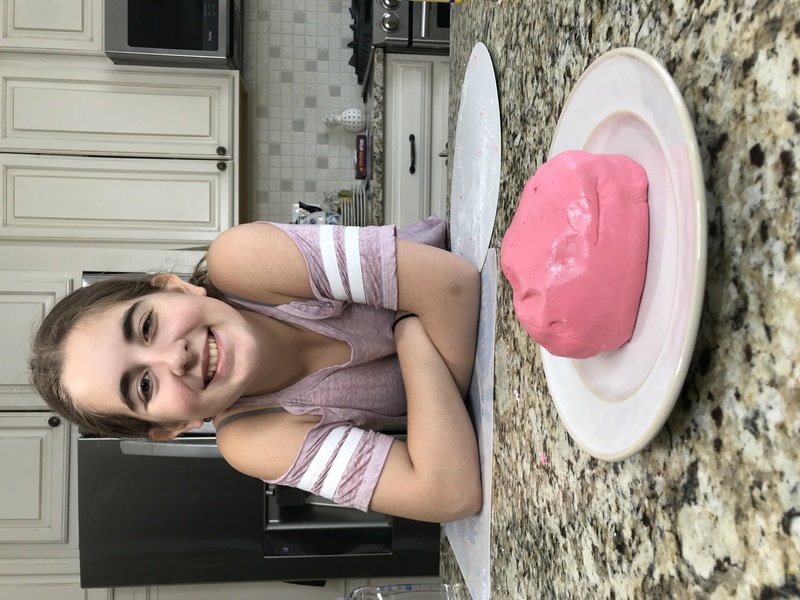 She was absolutely in her element with this DIY art and craft project. 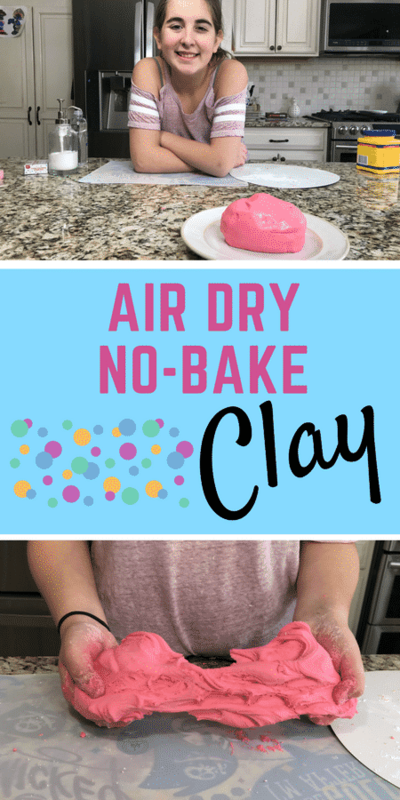 Here’s what you need to make air dry clay. The directions are simple enough. 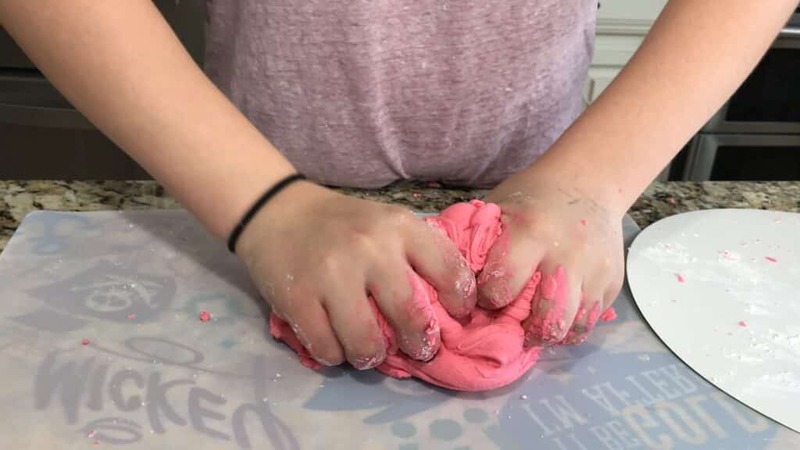 You want to combine all the ingredients for the homemade clay. 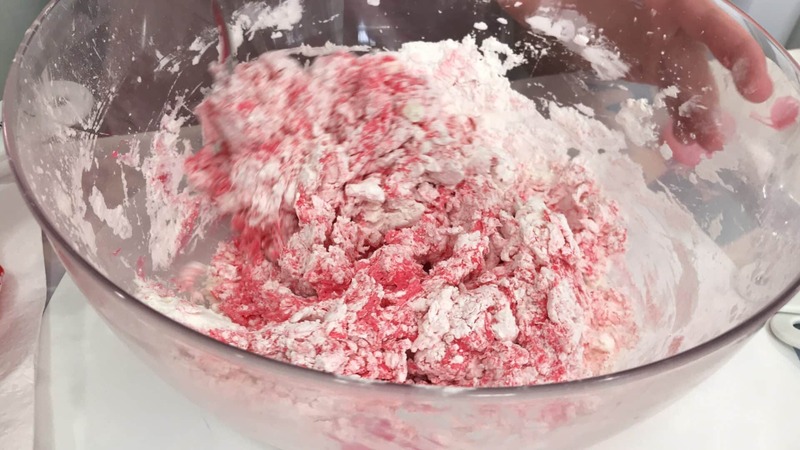 And I hope you aren’t afraid to get your hands dirty… because you need to mix and pull and twist and rotate this puppy a few dozen times to make sure everything is combined. Because we are doing a no-bake air dry recipe, you won’t have to worry about microwaving anything or turning on your oven. This makes this DIY craft perfect for kids. You just have to let your creation sit! Leave your homemade clay out for as long as you’d like and wait for it to harden. It will work faster if you leave it outside because of the natural elements like the wind. And enjoy! Super fun to create and absolutely fun to play with once it is done and over with! I hope your kids enjoy the process! For more DIY activities, click here.